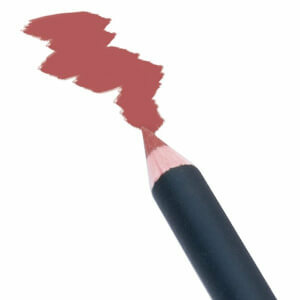 Established in 1927, Mehron is an industry leader when it comes to theatrical and professional grade cosmetics. 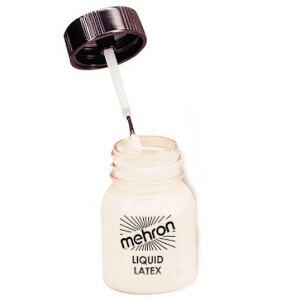 Even 90 years ago, following their inception, Mehron was a go-to brands for celebrity makeup artists and their clients. With loyal customers including Elizabeth Taylor, Judy Garland and Lucille Ball, everyone was flocking to Mehron for their cosmetic needs. 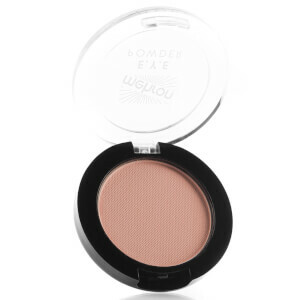 History says that Estee Lauder and Max Factor, two of the industry's biggest names at the time, eschewed their own products on occasion in favour of buying from Mehron. Nowadays, this reputation stands strong. Actors, dancers, models and other members of the entertainment industry are still making Mehron their first choice when it comes to professional grade makeup and tools. One of Mehron's greatest achievements is having been featured in the Academy Award winning movie, Black Swan. Their products helped create looks that ranged from fresh and flawless through to scary and over-the-top on stars including Natalie Portman and Mila Kunis. Mehron makeup has also been utilised by Cirque du Soleil, on Broadway in 'The Lion King' and 'Shrek the Musical', and by the New York Ballet. Everyone seems to be convinced by Mehron's impeccable quality and unparalleled choice. 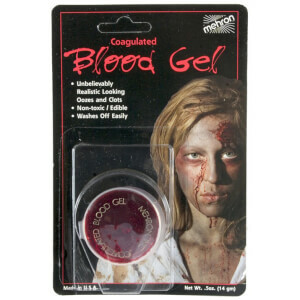 They've definitely earned their coveted spot as one of the world's favourite theatrical makeup brands. Plus, Mehron are adamant that their prices remain low. This ensures that every MUA, regular makeup wearer and anyone in between is able to discover the beauty of Mehron for themselves. Whether you're shopping for your Halloween costume or an amateur theatre production, or something bigger like the stage or screen, Mehron products will be suited to your needs. 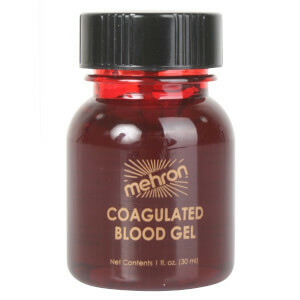 A comprehensive range of products for every occasion is available from Mehron. These products are beloved by many because of their high quality ingredients and unmatched pigmentation and staying power. 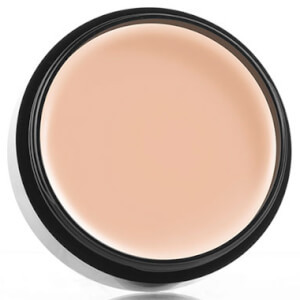 Mehron foundations are a go-to for many makeup artists, as they're generally medium to full coverage and are easily buildable, meaning creating the desired look on a client is easier than ever. Take your pick between the powder and cream formulas, both of which have been designed for professional use. 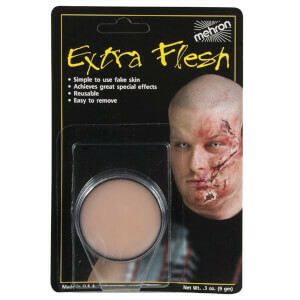 Don't feel as if you can't use these Mehron products if you're not a pro, though! 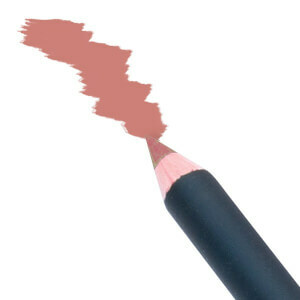 They're just as accessible to makeup beginners, as they're simple to apply, blend and work with. The Celebré-Pro-HD Pressed Powder is a matte powder foundation with medium coverage that can be easily built up to full coverage. Formulated with Vitamin E and other antioxidants such as pomegranate and aloe vera, this foundation is ideal for everyday wear, as it’s light and helps hydrate and protect the skin. 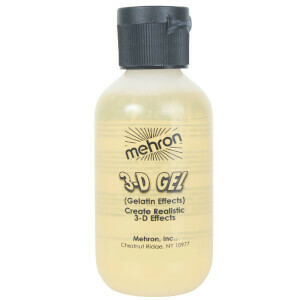 For a more full coverage alternative, look no further than the Mehron Celebré-Pro-HD Cream Foundation. This product, which comes in a handy pot for sponge or brush application, is very full coverage yet can be sheered out with ease. 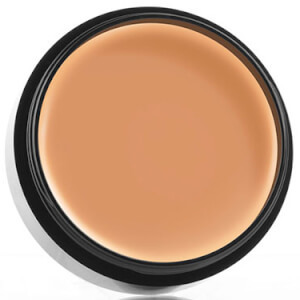 If you’re regularly applying stage makeup, consider adding this foundation to your kit - the finish that it provides on stage is semi-matte but not at all flat, which means the product won’t get shiny but will also maintain facial definition. Both Mehron foundations have not been formulated using any fragrance or refined oil. Jump on the contouring bandwagon with Mehron’s Celebré-Pro-HD contour and highlight products. The Celebré-Pro-HD Pressed Powder Contour & Highlight Palette is a makeup bag essential for those who enjoy buildable powders that blend like a dream. Achieving the desired amount of definition shouldn’t be hard when using this high quality palette. It features 12 shades that can be used singularly or in conjunction with one another to shade and sculpt the cheekbones. They can also be used to highlight and set the high points of the face for a lasting effect. Amp up the drama and go all out with a cream contour and highlight, using the Celebré-Pro-HD Cream Contour Palette. By layering this on top of foundation and blending it out, you'll be able to achieve a really dimensional, sculpted look. The diverse range of shades available in this palette means that makeup artists can work on clients with ease, tailoring the colours they use to the individual person's skin tone. 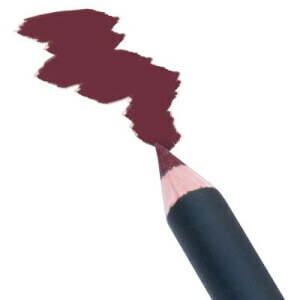 Simply pick up the desired amount of product with an angled brush. 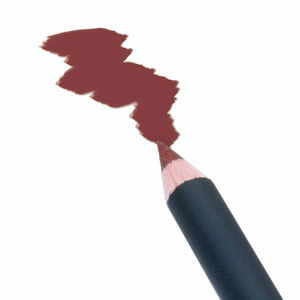 Apply darker shades to the hollows of the face, including the cheekbones, sides of the nose and around the hairline. Give these darker areas contrast by using lighter shades on the face's high points, like the tops of the cheekbones, middle of the nose and chin. Mehron have made waves over the years by eschewing all beauty norms and, instead, getting a little crazy when it comes to colours and designs. Their makeup looks are original, bold and so much fun. We hope you're already inspired to create some daring looks of your own, whether they're for an Instagram tutorial, to develop a character on stage, or are purely for your own personal enjoyment! Give the eyes dimension and a pop of colour by applying the Mehron E.Y.E Powder onto the lid. Whether you use these beautiful, neutral shades to shade the eye or all over the lid, we're sure they'll look absolutely stunning. Don't forget to give those lashes oomph with the Mehron Mascara! Brows are so important these days, and Mehron have definitely jumped on board with this trend! Give your brows shape and definition using the Mehron Brow Pencil's precise tip, designed to help you sketch out the brows with ease. Whether you're just emphasising your natural brows, or need to create the illusion of small hairs, this brow pencil is an all-rounder! Finish off that gorgeous face of makeup by ensuring it stays where you've put it all day long! Mehron have created their finishing products with the stage and screen in mind, so they're guaranteed to withstand even the harshest of lights and elements. 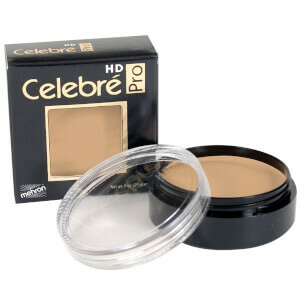 For a setting powder that'll give you a matte finish without causing your makeup to appear cakey, Mehron have developed the Celebré-Pro-HD Loose Setting Powder. Available in shades suitable for all skin tones, this product won't oxidise throughout the day, instead staying true to colour throughout its duration. This setting powder really does it all - it'll help mattify any oil or shine, but won't clog up pores or create breakouts. 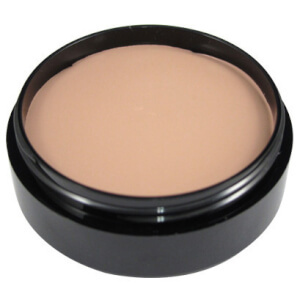 It also can be used to change the finish of a dewy foundation to give it more of a satin or matte look. One of the most innovative products available from Mehron is the TouchUp Matte Finishing Anti-Shine Gel. This is a veritable miracle in a tube! Simply apply as the day progresses to help mattify your foundation and any oily parts of the face. Although it's a gel finish, it doesn't disrupt any of the products already on your face. On the contrary, it helps them to stick for longer, and combats oiliness and shininess. The Anti-Shine Gel will be the perfect addition to any makeup artist's kit, as it's great for touchups over the course of a photo shoot, day on set and more. Mehron certifies that all of their products are cruelty free and that the majority are vegan. Discover all of the gorgeous professional grade cosmetics Mehron have to offer at FacialCo, where lowest prices are guaranteed.